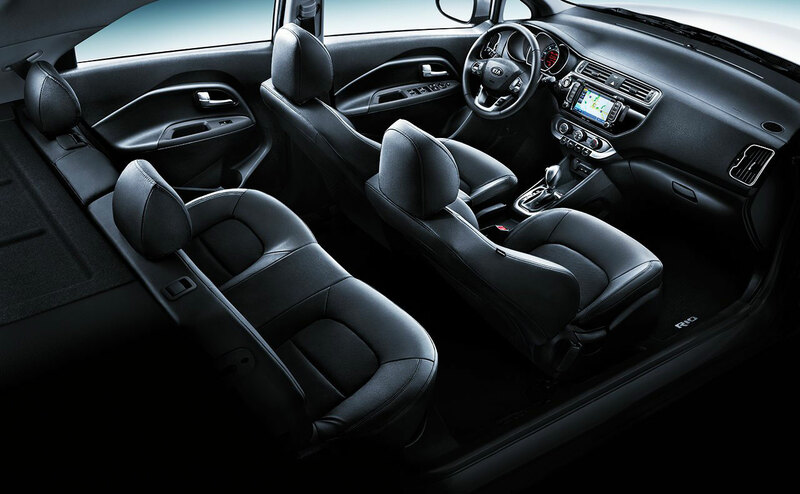 Are you looking for a subcompact vehicle that can save you money on fuel and still provide you with a comfortable ride? 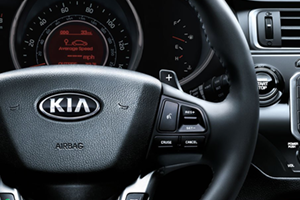 If so, pay All Star Kia in Baton Rouge, LA a visit. 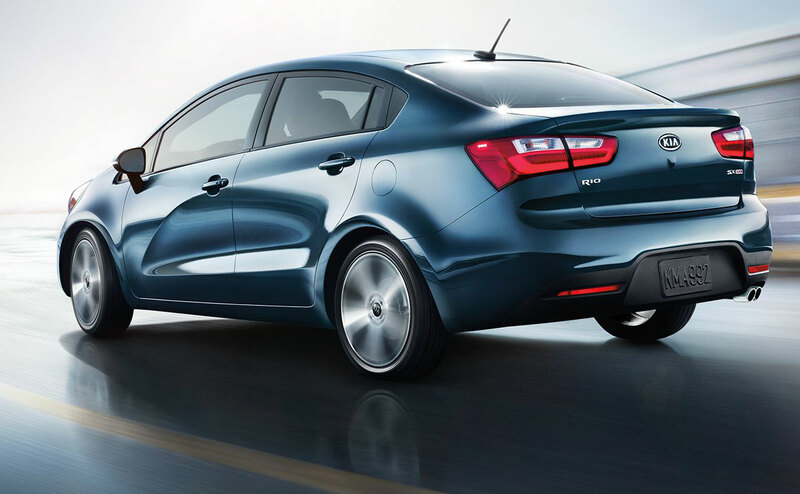 At our dealership, motorists can explore our vast selection of new Kias in stock including the 2016 Kia Rio. 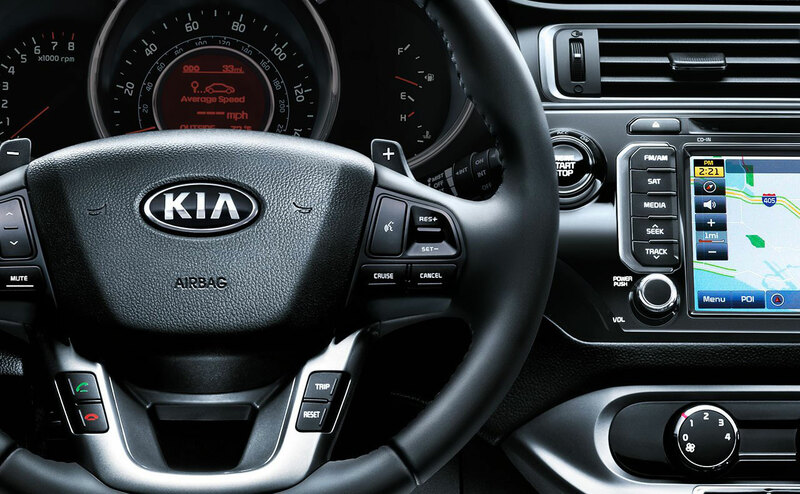 Our dealership is one of Louisiana’s top-ranked Kia dealerships and has served Gonzales and Prairieville, LA with great prices on all vehicles. 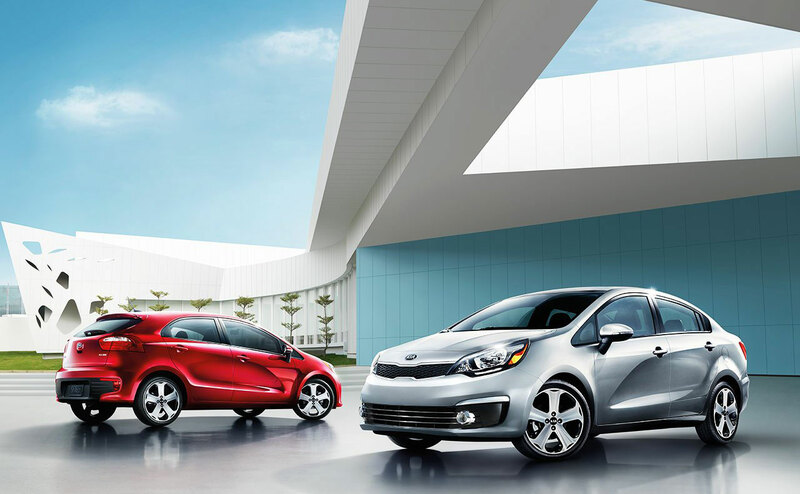 Come by All Star Kia at 5740 Siegen Lane and explore the new Rio today. 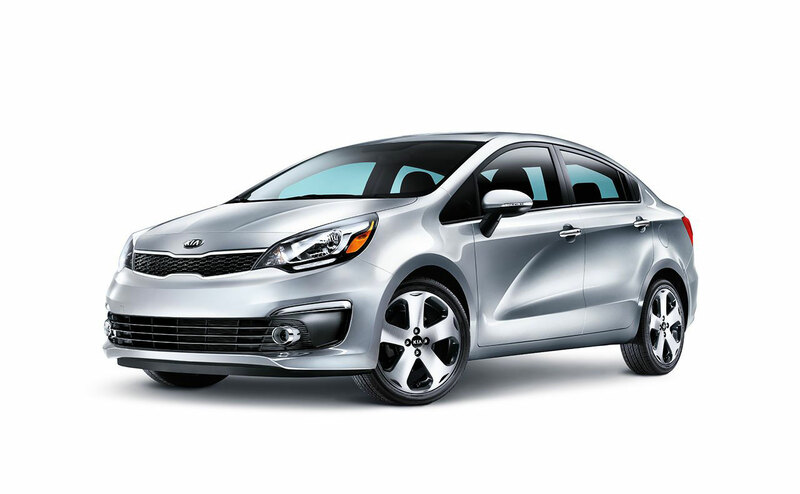 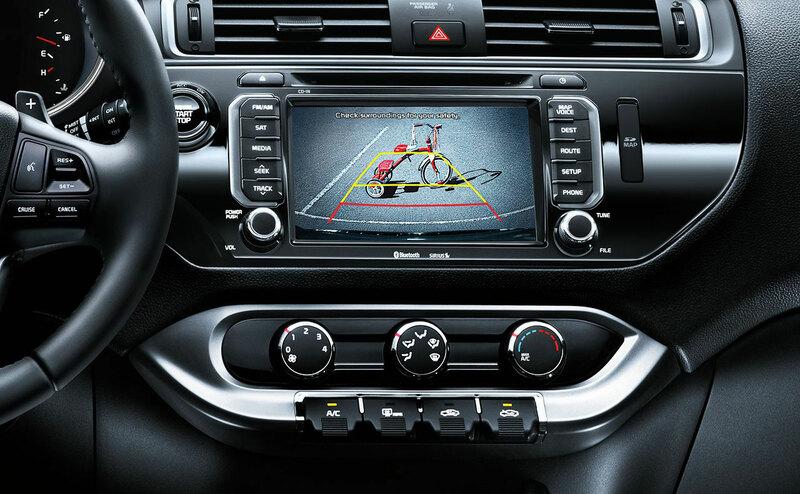 For 2016, the Kia Rio enters the subcompact with minor interior and exterior changes. 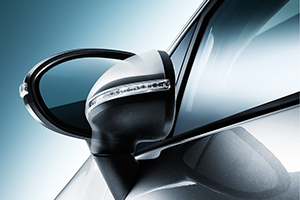 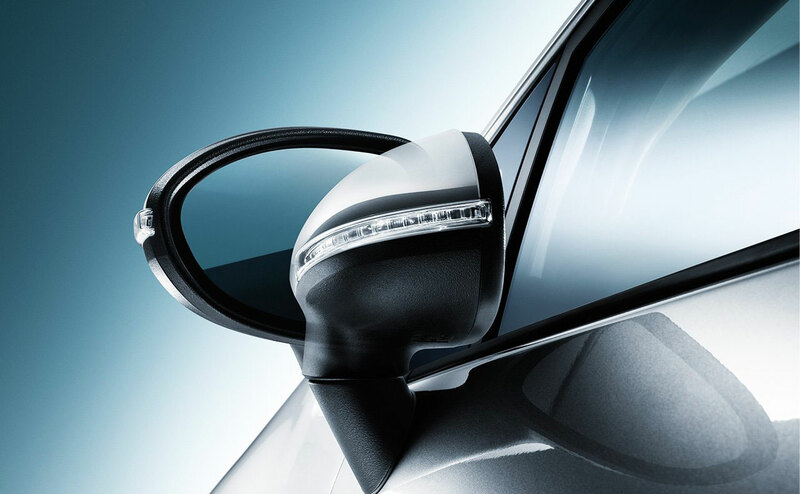 The new front and rear styling gives the Rio a better look. 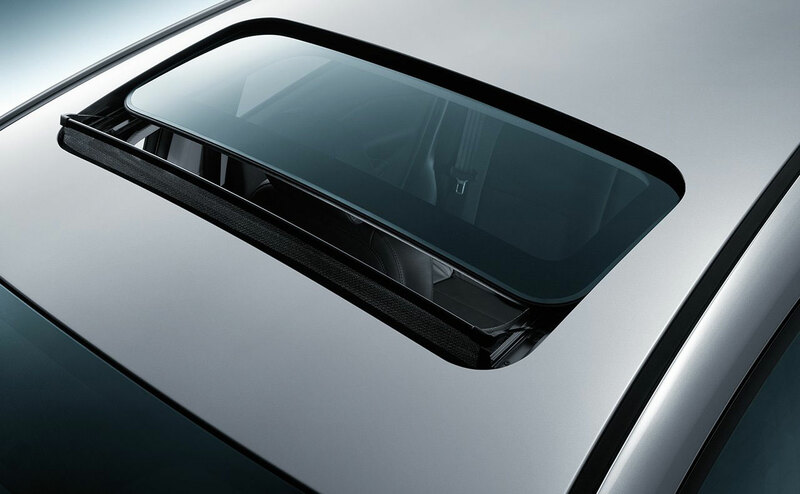 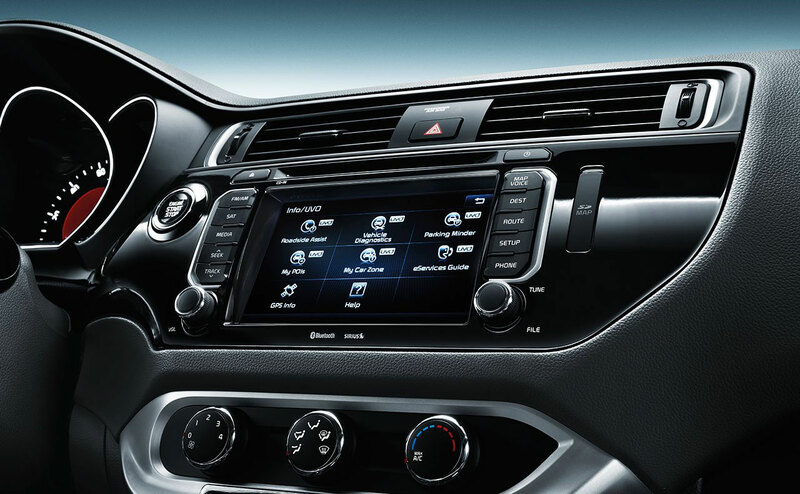 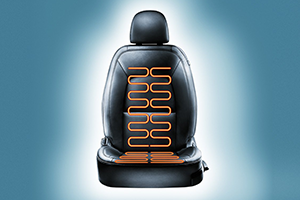 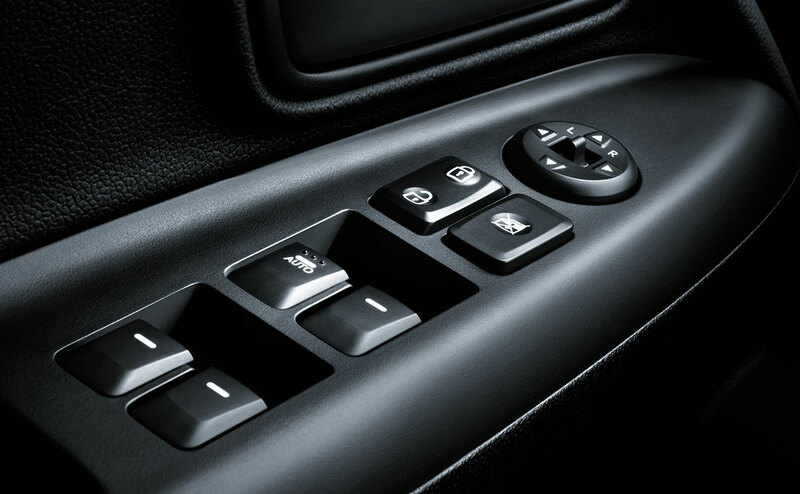 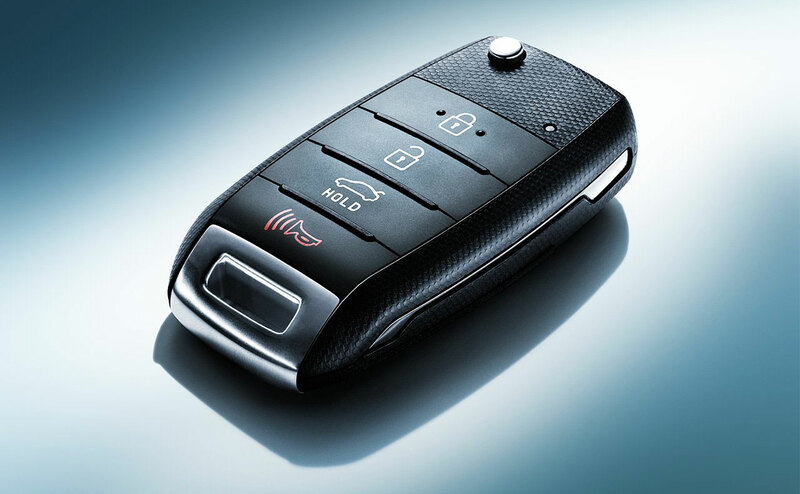 There are new interior trim pieces and sound-deadening material has been improved for a more comfortable ride. 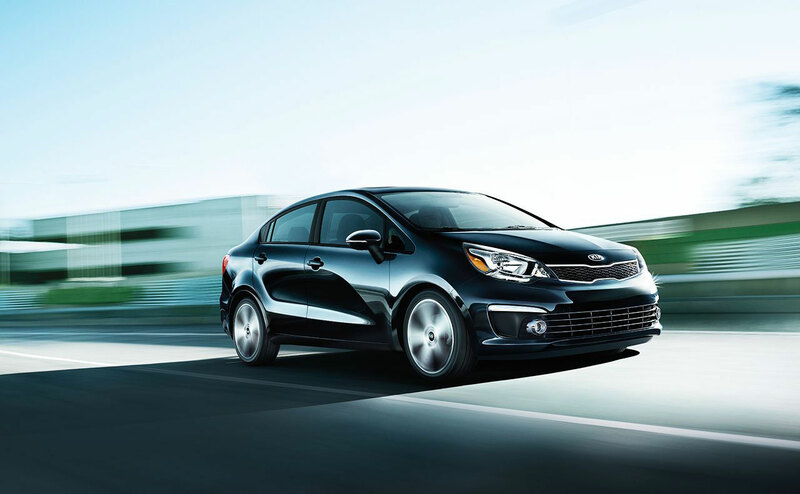 As a subcompact vehicle, the new Rio can save you hundreds of dollars on fuel every year. 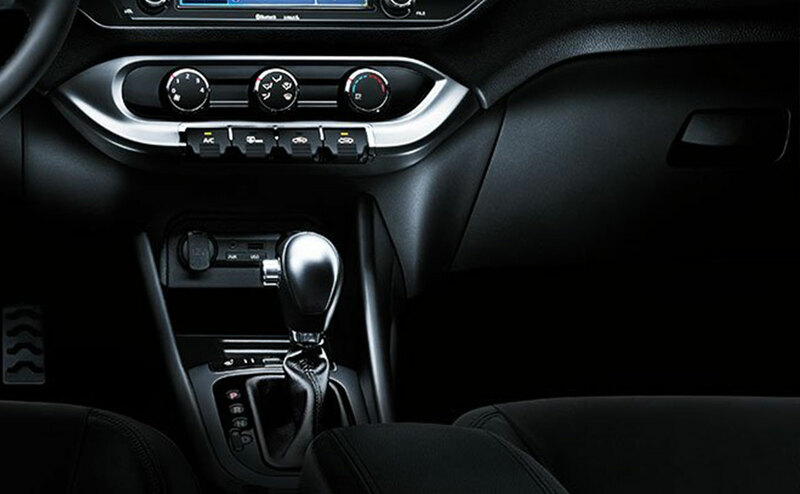 The Rio is equipped with a 1.6-L inline-four that makes 138 hp and is matched to a 6-speed manual transmission or an available 6-speed automatic. 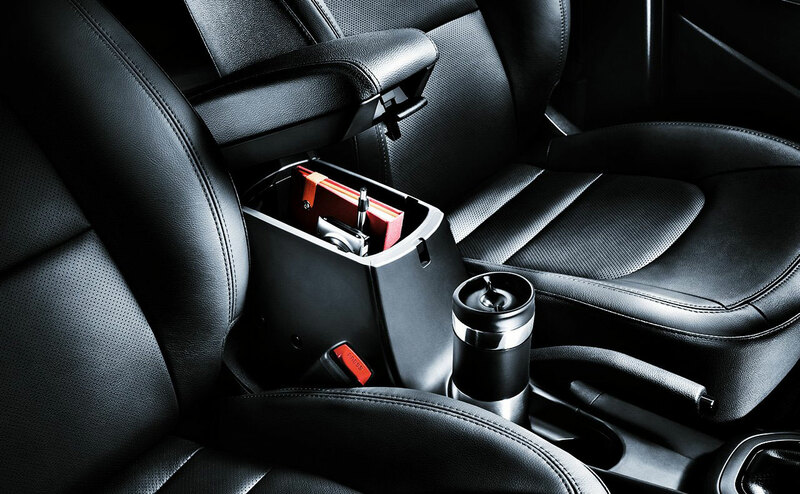 If you’re looking for a vehicle that doesn’t need to be filled up every week, then the Rio is a great option. 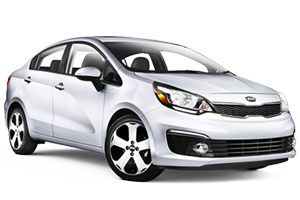 When it comes to getting into a fuel-efficient, comfortable and stylish subcompact to use everyday, the 2016 Kia Rio is an amazing option. 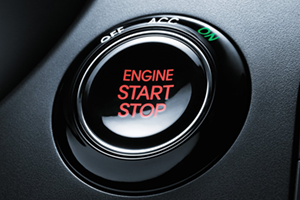 At All Star Kia in Baton Rouge, LA, motorists will receive a hassle-free experience and get our best price on a new Kia. 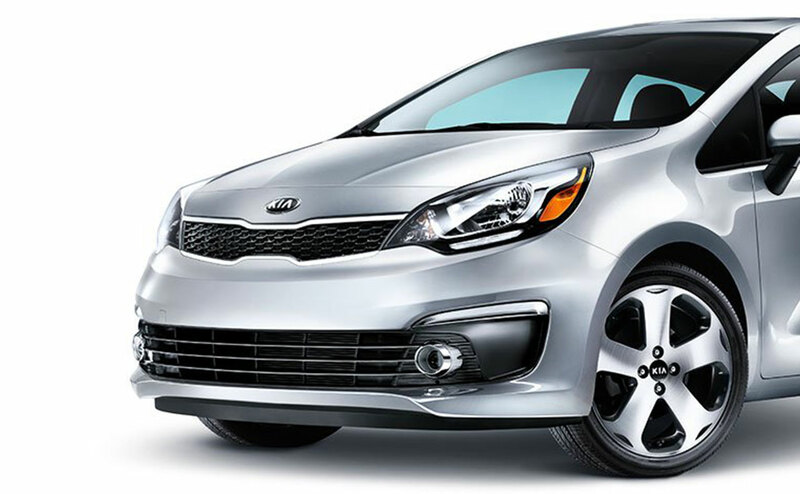 Stop by All Star Kia at 5740 Siegen Lane and discover the Rio today.